A Silicon Valley businesswoman, Diane Kaern most recently served as an analytics & reporting manager at Hewlett-Packard Company in Palo Alto, California. Outside of work, Diane Kaern remains active through a variety of athletic activities, from skiing to running. Diane Kaern is also a scuba diver and enjoys traveling around the world. While many excellent diving opportunities exist in the continental United States, individuals must travel abroad for the most rewarding dives. One of the best locations for diving remains the Little Cayman in the British West Indies. While overdevelopment and pollution has taken its toll on much of the Caribbean, this small island, which boasts Bloody Bay Wall, an incredible coral reef drop, remains worth visiting. 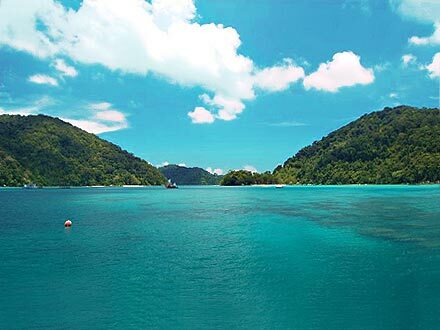 Another great location for divers is Surin Island in Thailand, close to the border between Thai and Burmese waters. 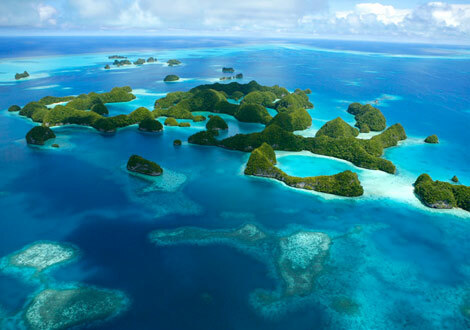 The island remains relatively little explored, and divers regularly report seeing whale sharks, leopard sharks, mantas, and other exciting wildlife. 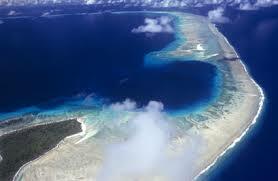 Individuals interested in shipwreck exploration should visit Bikini Atoll in the Marshall Islands. Divers can investigate the sunken USS Saratoga, an aircraft carrier larger than the Titanic. Scuba divers were first granted permission to explore the wreckage of this and other ships only about a decade ago.